“A bull . 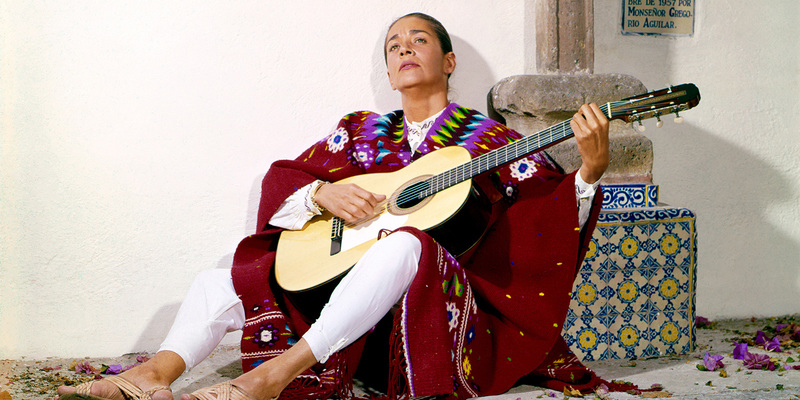 . . kicking against life,” is how Chavela Vargas describes her own persona. 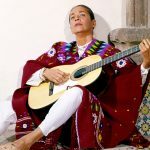 The legendary Central American singer – whose songs of grief and suffering regularly crop up in the films of Pedro Almodóvar – never had an easy ride, and gave as good as she got, but this portrait suggests that hard times fuelled great art.